A few years ago we decided to start getting healthy. Since my husband and I are not getting any younger we knew it was time. I stopped buying processed foods and I filled my kitchen and fridge with all real foods no boxed or canned. I did not buy any foods that are processed or had added chemicals. What a difference it made. The transition was not as hard as I thought it was going to be. In our quest to get healthy, I started hearing more and more about using essential oils. I began doing research on the benefits and decided to give it a try. 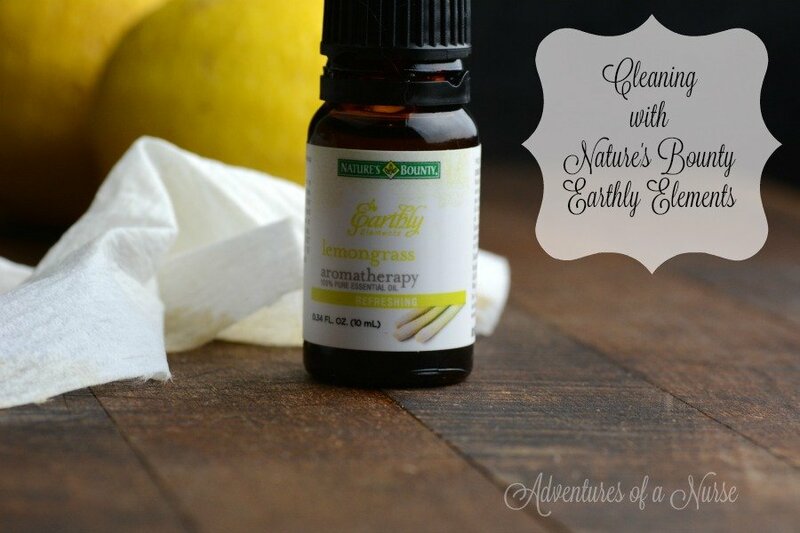 I found Nature’s Bounty® Earthly Elements™ Diffuser and Essential Oils right at WALMART®. We started out using a few different Essential Oil recipes one I really liked is 3 drops of Eucalyptus, 3 drops Peppermint, and 2 drops of Lemongrass I used this right in the diffuser. It has really helped a lot so I started experimenting with other oils like the lavender to help set the mood for rest and relaxation. Since we removed the chemicals from our diet I started reading the labels on everything. I started reading what was in the household cleaners we are using. They are filled with chemicals. I knew how well the Nature’s Bounty Earthly Elements was working in the diffuser. I decided to start putting 3-4 drops of Lemongrass right on my coffee table. Nature’s Bounty Earthly Elements are extracted oil from plants instead of harsh chemicals and it really makes my wood shine. It is actually better than any chemical filled spray I could buy in the stores. Bonus, It actually smells amazing. I have tried several different oils when cleaning depending on what scent I wanted to use that day. I love to use the grapefruit oils on my furniture also. I have discovered so many ways to use Essential Oils when cleaning the house. 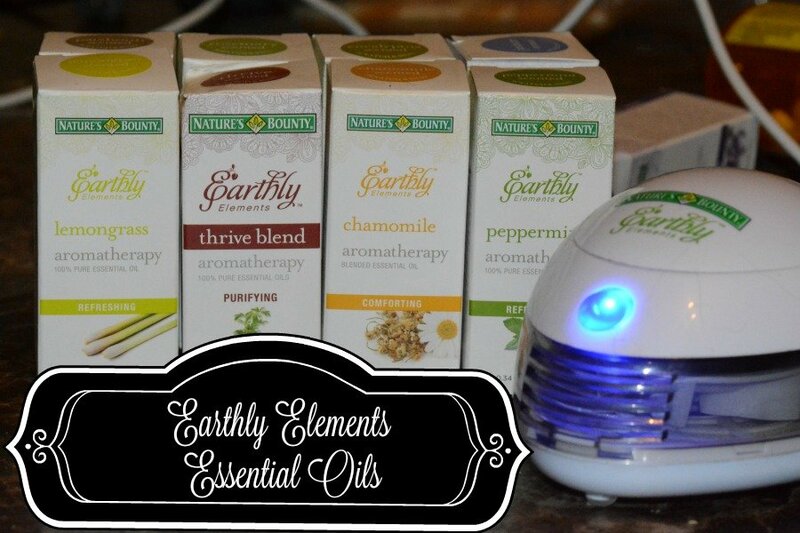 You can also start using Nature’s Bounty® Earthly Elements™ line can be found in the Vitamin Aisle at Walmart.